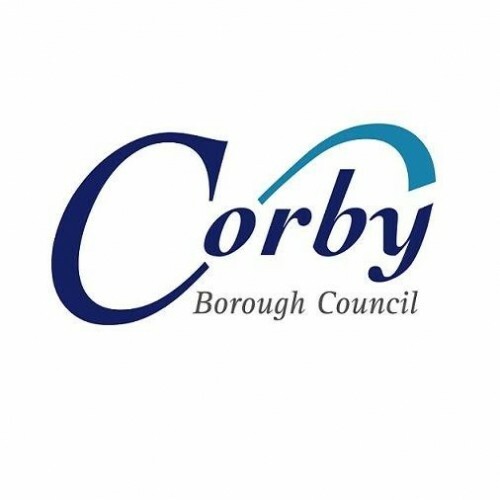 Corby Borough Council's Supported Housing Team is seeking to recruit a part time cleaner within sheltered housing. You will assisting the facilities team in the cleaning of the communal areas delivering a high standard. 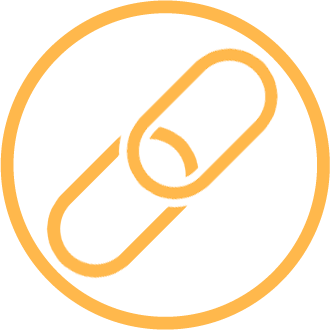 The ideal candidate will be customer focused, with previous office cleaning experience, a keen eye for detail and the ability to work with minimum supervision or as part of a team. This post is 15 hours PW and we are willing to be flexible in preferred days and hours of working, this can be mornings or afternoons. Reporting to Team Leader Sonia McAulay where a full induction will be provided.